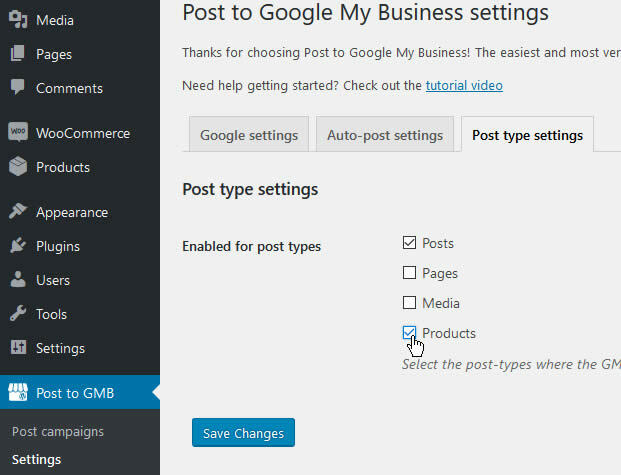 The Post to Google My Business plugin now supports the much anticipated Product posts. 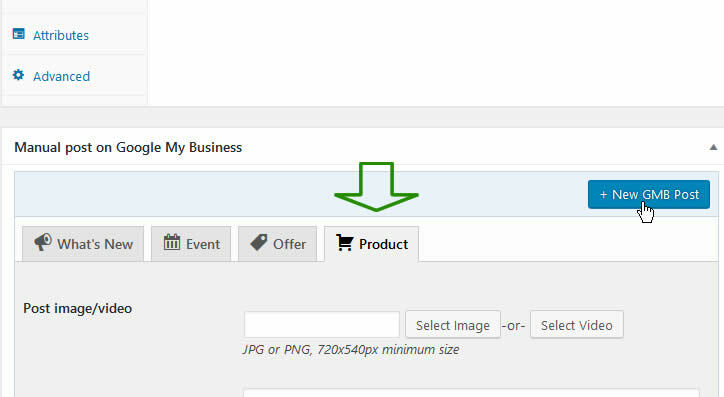 This allows you to publish your products or services directly to Google My Business, from your WordPress dashboard. Just think of the possibilities. Have a web shop? Automatically publish your latest WooCommerce products. Realtor? Publish your latest homes for sale. Agency? Publish the services you offer. Your offerings will appear right in the Google search result pages, when people search for your business. 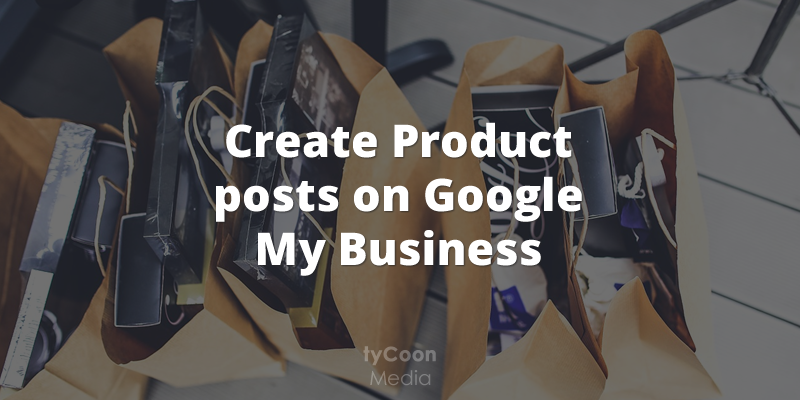 Creating Product posts with the Post to Google My Business plugin is easy. 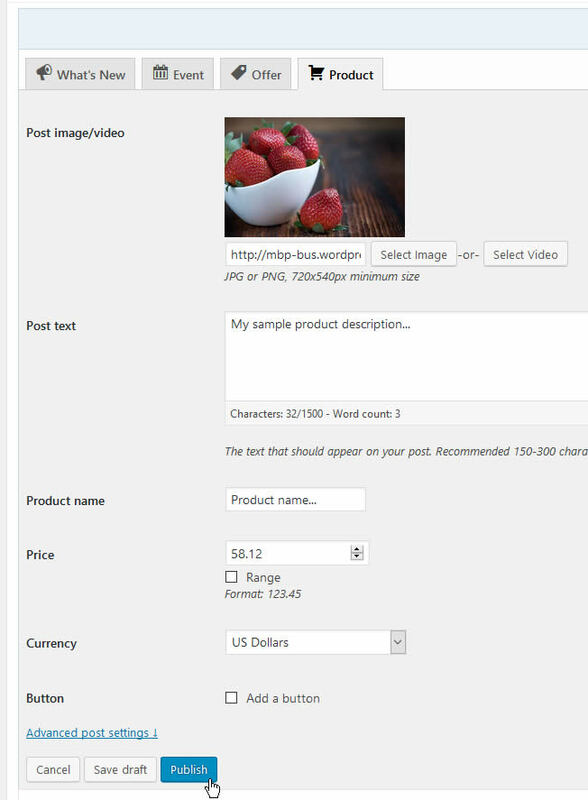 Make sure the plugin is enabled for the post-type you want to create a Product post for (e.g. WooCommerce products). Enter the details of your product or service and press Publish. Your product post will be live on Google My Business. Remember, you can also schedule the post so it will be published at a later time. Because of the millions of different possible combinations of plugins and themes, each implementing products and services in their own way, the plugin does not automatically create Product posts on Google My Business out of the box. Besides, there is a lot of variables that may require some tweaking on your end (e.g. currency, price range, shipping cost). That’s not to say it’s impossible to automate the process! We’re going to get a bit more technical here. If you’re not comfortable adding or editing code snippets on your WordPress site, a programmer should be able to help you out. Or send us a message with your idea/request and we may implement it in a future update! By default, the plugin will only auto-post “What’s New” posts on Google My Business. We can use the mbp_autopost_post_args filter to change that. This filter function will allow you to alter the auto-post before it is sent to Google My Business. That way we can change it to be a Product post and fill in all the required details for your product or service. Check out the mbp_autopost_post_args description page for some sample code snippets to get you on the right track.